Have you ever promoted a good employee to a supervisor or leadership position and almost immediately regretted it? It happens quite often throughout corporate America. Once they are promoted it becomes painfully obvious the individual has little to no leadership skills and their people skills seem to have went on vacation when they were given authority over others! All too often the leader will not be given training or demoted, instead management just grins and bears it hoping the leader will find some skills. Unfortunately they usually just end up running off good employees and making the work environment miserable for others. It’s usually not until they have done something so reprehensible the company is at risk for legal action that something is finally done. Often it’s only to move them to another area! 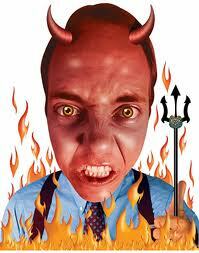 Bad and bully bosses destroy productivity and cohesion in the work place. Some unfortunate organizations have not just one or two of these bad or bully bosses but rather there entire leadership staff is in dire need of transformation! Most of the time the bully or bad boss’s supervisor doesn’t know how to handle the situation, which is why it is usually ignored for as long as possible. The most frequent remedy is to get the leader or manager leadership training; often in the form of staff leadership training. The Leadership training would work if the bad boss or bully is lacking only leadership skills and techniques but in the case of the bully, they believe the way they treat others is ok and their right since they are in charge. 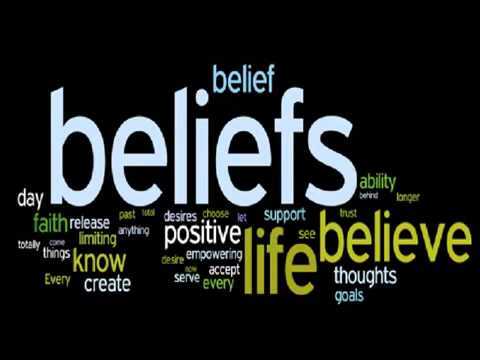 In these cases the main issues that are creating the workplace chaos is their beliefs and belief systems. They believe their behaviors are ok and so it’s not just a lack of skills or techniques that make them a bully, it’s their belief that how they treat others is ok. In addition, most organizations do not have a professional standard of behaviors their leaders must meet and adhere to as a minimum standard of performance. There is no clear accountability for their behaviors and actions. Leaders are given the latitude to behave pretty much anyway they choose as long as the job gets done at least to the minimum requirement. Staff training cannot help change belief systems. 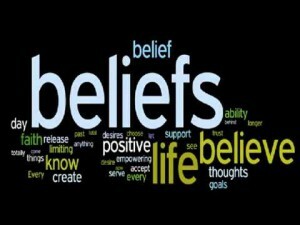 However, if it is staff training particularly designed to teach individuals how to understand, recognize, and adjust limiting beliefs and behaviors that destroy their success and the work environment of the companies they work for, there is a significant chance to turn the work culture into a high performing, harmonious environment. Often organizations do not realize the significant profit loss and additional expenses that bad and bully bosses inflict on them. Research shows that in the case of Sears, by improving employee satisfaction through leadership transformation it increased employee satisfaction by just 5% and added a whopping $250 million dollars additional profit to the company’s bottom line. Bad or bully bosses create stress and negative work environments. By doing so they literally run your best employees off. Your best employees know they have desirable skills and do not have to tolerate a hellish work environment, so they leave. Research shows it costs between a minimum of around $27,000 and up to one year of the position’s annual salary to replace an employee. So a bad or bully leader cost the company not only their salary but usually hundreds of thousands a year more in employee turnover and other unnecessary expenses. The bad or bully boss always says the person left because they were a poor performer and a disgruntled employee. Now not only have you lost good employees, but those employees are telling everyone else they talk to how bad your company is to work for reducing the number of quality candidates in the area that will apply. 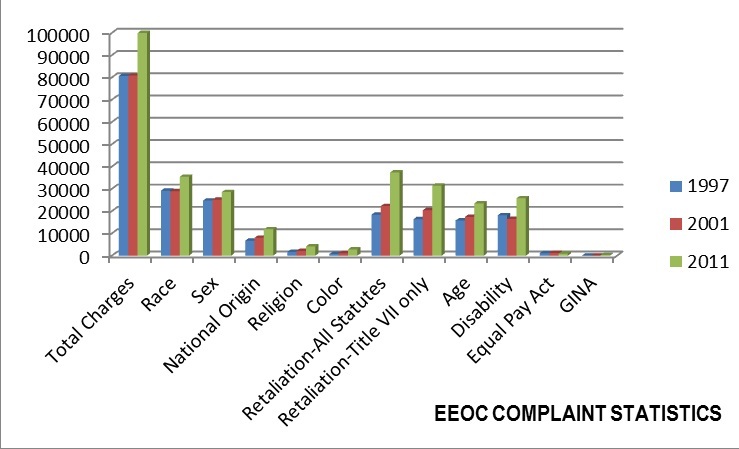 Research shows that billions in fines are imposed on American companies by the EEOC (97,737 complaints filed with the EEOC by employees in 2013) alone for actions taken against employees by bad and bully bosses. 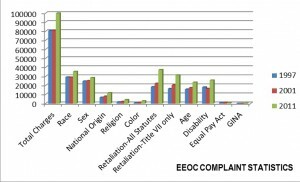 The research also shows that billions more are direct awards by our American courts for suits filed against the company for the actions and activities of bad and bully bosses. Why do we let them continue to reduce our profit and destroy company morale and cohesion? The answer is simple, most people do not know how to fix it! There is a way to easily identify every bad and bully boss and correct the problem. There is a way to ensure you have and maintain high morale and a cohesive and harmonious work culture at the same time you are identifying the bully and bad bosses. The reason they are allowed to be promoted and hired is because they have no specific set of skills and abilities to be measured by. Someone likes them and says, “they’re a good guy or gal” or ‘they are an excellent employee” and with that weight, they are promoted. As an organization, to ensure you don’t suffer a bad or bully manger or supervisor, you adopt a performance standard that clearly establishes the expected and appropriate techniques behaviors, and actions. This allows for every leader to be thoroughly trained, their progress to be accurately monitored and accessed and for the rules to be enforced and applied to all. It provides stability, continuity, cohesion, easy duplication of effort and results and a detailed path to success in any instance! Having this standard also takes the beliefs of leaders, “how they feel it is ok to treat people” out of the work environment since the standard provides the proper treatment, actions and activities for everyone, in every role. It creates a culture of harmony, cohesion and high performance where everyone is focused on the organization’s goals and not their own personal agendas. This standard consists of the universal leadership skills, techniques, and behaviors that all people respond positively to. In addition it provides advanced interpersonal communication skills and techniques that provide and develop in a leader tremendous positive influence abilities. It makes planning, and achieving objectives and results easy! The Team-builder Leadership Institute has helped thousands of individuals and company’s learn, implement, benefit and transform their organizations. We provide our proven and proprietary Leadership and operations performance standard training both online and onsite. Our Goals, Structure, and Culture (GSC) Leadership Standard is immersion development training that transforms bad and bully bosses into high performance catalysts of productivity and harmony—guaranteed! Whether you are providing a bully and bad boss the skills to save their position and guarantee their success or want to transform your organization’s operations and leadership to the peak of your industries’ performance, the Team-Builder Leadership Institute’s Goals, Structure, and Culture (GSC) Leadership Standard development training program will provide you an organization and work culture of happy, committed and extraordinarily productive employees! Inquire about our group discounts for staff leadership training. Bad Boss, Bully boss, Staff leadership training. Bookmark.